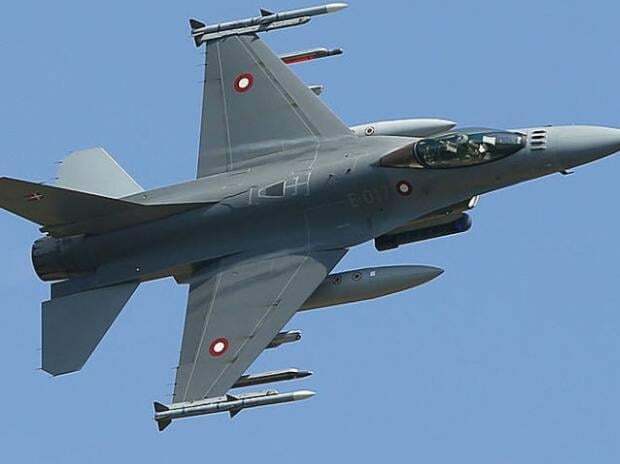 The US is "very closely" following the reports which have claimed that Pakistan misused American-made F-16 fighter jets against India in the recent aerial confrontation between the air forces of the two countries, a top State Department official has said. Pakistan has said that no F-16 fighter jets were used. He was responding to questions that Pakistan has violated the end-user agreement on F-16 that it procured from the United States. "I can't confirm anything, but as a matter of policy, we don't publicly comment on the contents of bilateral agreements that we have in this regard involving US defence technologies nor the communications that we have with other countries about that. Tensions between India and Pakistan flared up after a suicide bomber of Pakistan-based Jaish-e-Mohammed killed 40 Central Reserve Police Force personnel in Kashmir's Pulwama district on February 14. The next day, Pakistan Air Force retaliated and downed a MiG-21 and captured its pilot Wing Commander Abhinandan Varthaman, who was handed over to India on Friday.